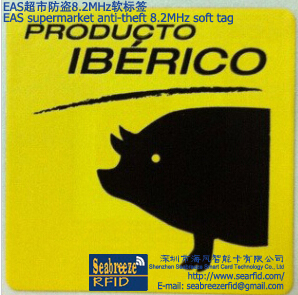 The paste thin paper soft tag, suitable for all 8.2MHz radio frequency system, applicable to all products in the retail environment. 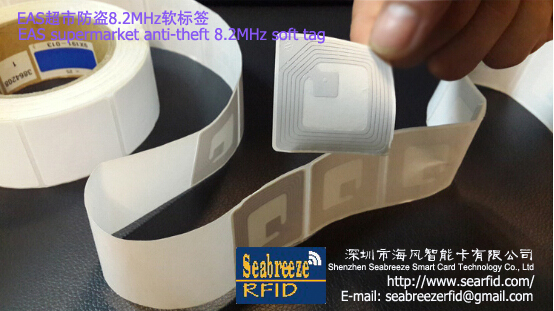 The tag stuck on the human body can also be induction, can according to your need to customize frequency, printing LOGO, pattern. 4, when the paste,kept the commodity consistent as previous, be easy for cashier to operate. Aviable Crafts: can decode/transparent/thermal paper/freeze tag/silk screen printing LOGO, patterns, etc. 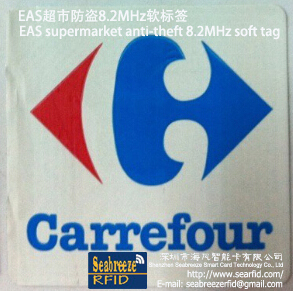 Application: clothing, supermarkets, shopping malls, cosmetics, bookstores, cases, bags, valuables, etc. 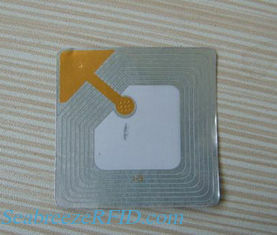 The showing picture is only for reference of our product. All related to intellectual property rights of trademark belongs to trade mark companies.